Unsure which color is right for you? We recommend buying a color ring for the brand or brands you are considering. 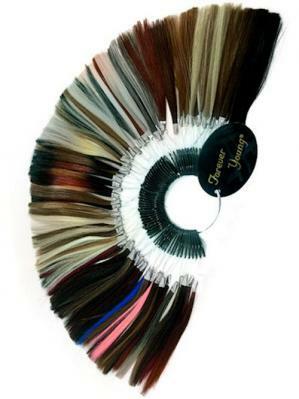 When you purchase a color ring you will receive a discount in your invoice to use toward your wig purchase. If you would like to just borrow the color ring, please return it within 10 days of receipt and we will issue a store credit for the cost of the color ring.